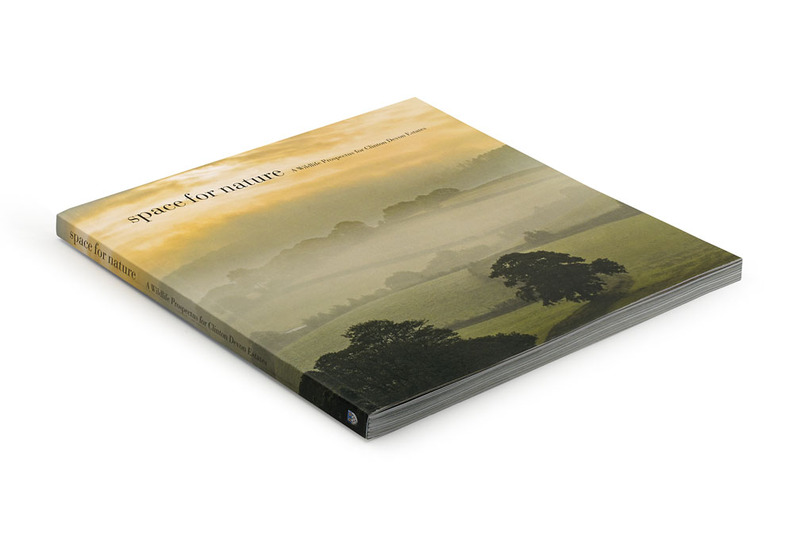 Space For Nature, A wildlife Prospectus for Clinton Devon Estates, provides a landscape-scale prospectus for nature across the Estate. 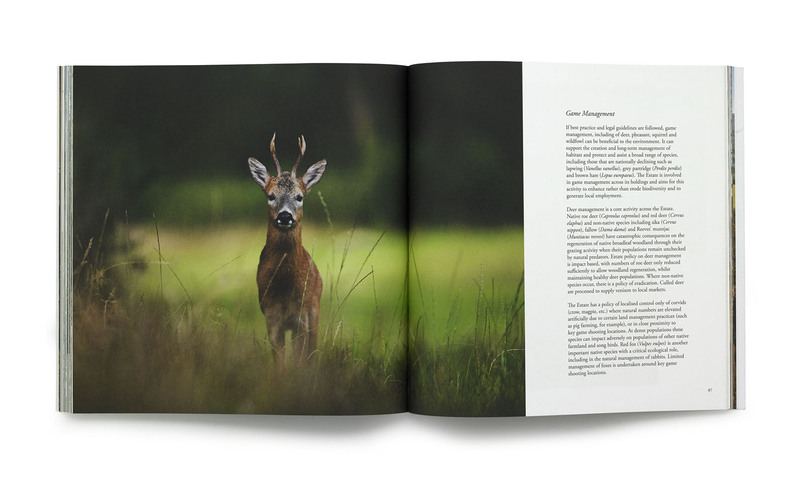 It explains and quantifies the key elements and importance of the natural assets under our management, and outlines a broad roadmap for their protection and priorities for their improvement. 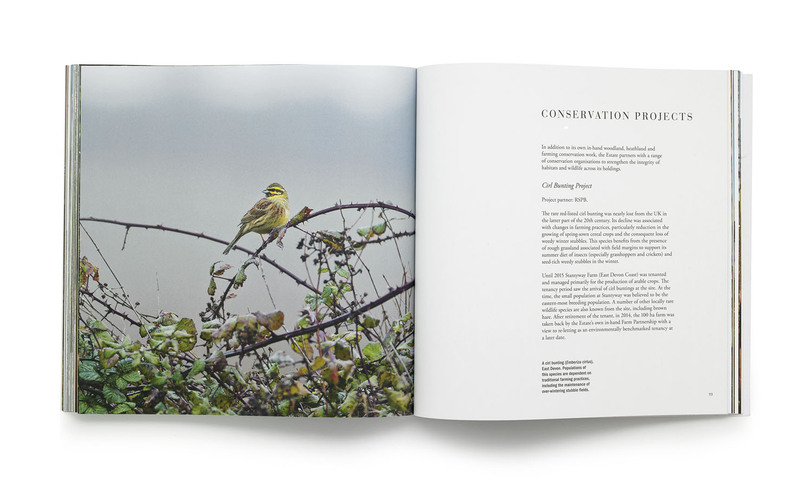 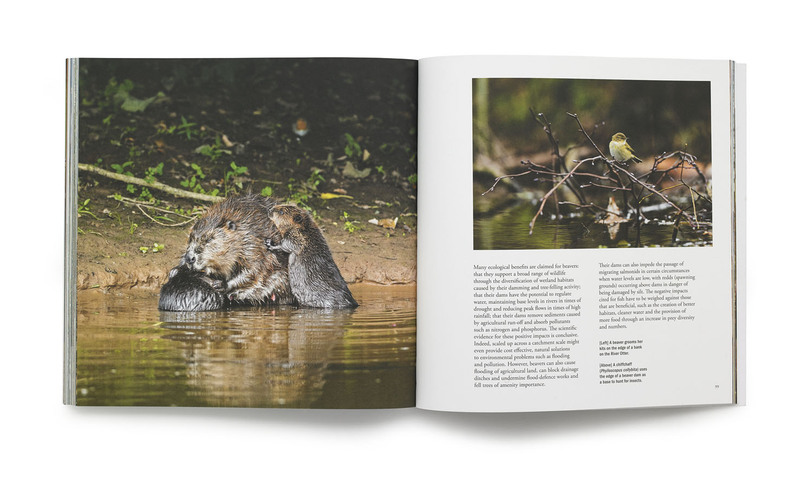 The book was a result of a year-long commission to photograph the wildlife and habitats across 25,000 acres of east and north Devon. 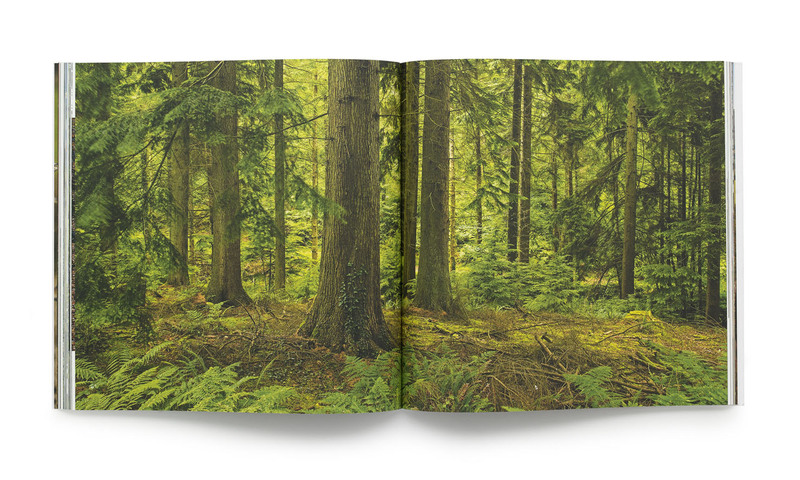 It was designed by Matthew Maran Photography and Published by Hemisphere Publishing. 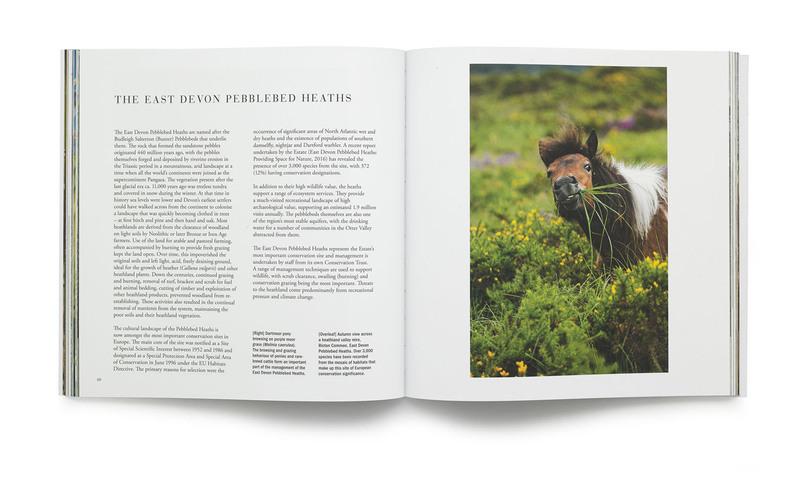 The book is not for sale it will be used to guide and shape Clinton Devon Estates’ approach to business, and is an invitation to jointly invest with them in the future of the countryside. 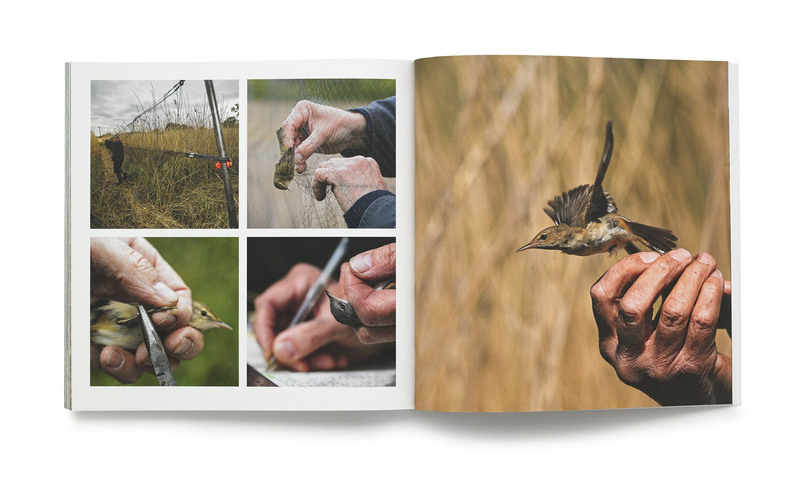 It will also be used as a basis for framing new partnerships with stakeholders, commercial and farming tenants, local communities and society at large.